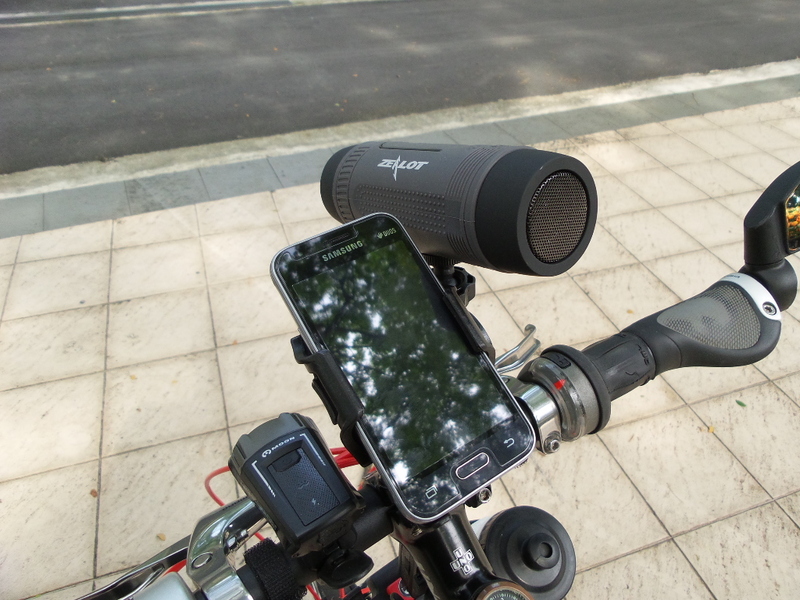 While commuting on our bikes, bluetooth speakers are a great add-on for entertainment on the road. We can connect to the speakers via bluetooth to our mobile phones. That allows us to make hands free calls, stream internet radio or even use the bluetooth speakers to boost road direction instructions from the navigation application running on our mobile phone. This combination of bluetooth bike speakers with multitude of internet radio channels opens up so much enjoyment choices for us. We can even use the same bluetooth speakers to connect to our increasing array of mobile devices (multiple laptops, tablets, cell phones) at home. 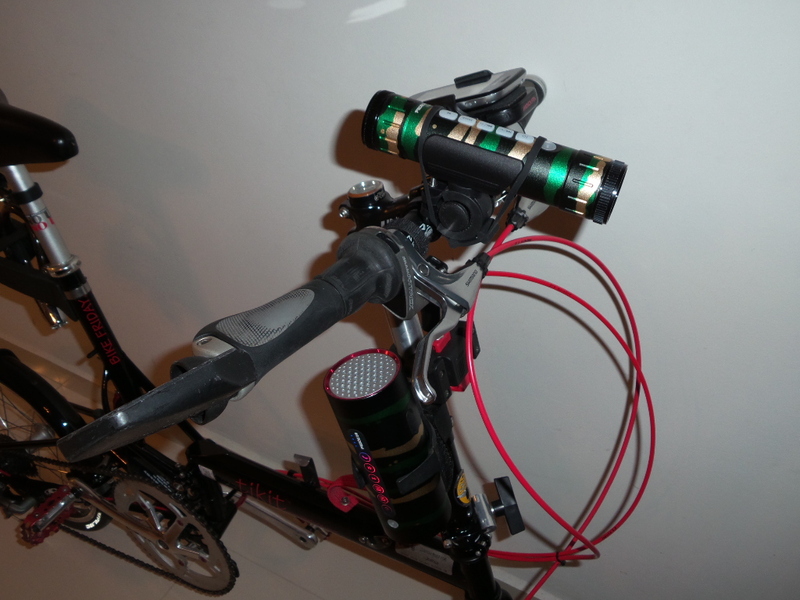 Most bluetooth bicycle speakers come with SD card reader. Some come with built-in radio tuner.